Tying the knot is a piece of cake on the island of All Right! Welcome to the island of One Love where we specialise in turning big dreams into romantic realities. Let us help you plan your special time. It’s private. If you’re looking for a meaningful time away with your special someone and those closest to you, escaping to the island of All Right is the way to go. We’re prepared for you. Being one of the most romantic spots on earth means that we know exactly what’s needed to make your dream day, come true. It’s a wedding and honeymoon, all in one. Make your dreams come true when you can extend your wedding into an adventurous, romantic and luxurious honeymoon, starting your lives together in pure bliss. In Jamaica, we specialise in turning big dreams into romantic realities. 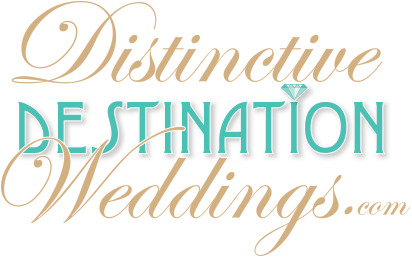 There are several non-denominational marriage officers who can perform ceremonies at a location of your choice. Let us help you plan an enchanting and memorable wedding experience complete with a picturesque backdrop. Whether you've envisioned exchanging vows on a white sand beach, a cliff overlooking turquoise waters or even in an exotic garden, Jamaica is the ideal tropical portal to your 'happily ever after'.